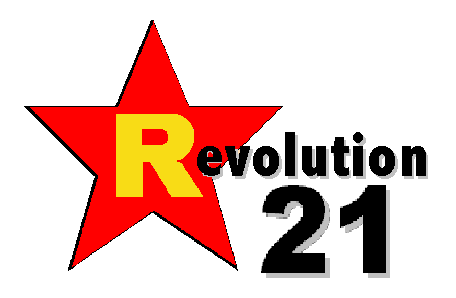 Revolution 21's Blog for the People: Meanwhile, in the U.K. . . . Meanwhile, in the U.K. . . . Hours after John Lennon's murder in New York, a shocked Great Britain sat down to watch this memorial on BBC 1's Nationwide program. Roll the videotape. . . . Et Joyeux Noël, aussi, cher! 3 Chords & the Truth: The Big (Christmas) Show! Your Daily '80s: Remember Ma Bell? Every time a bell gets rung. . . . If Nash said it. . . .
3 Chords & the Truth: Ho! Ho! Ho! Your Daily '80s: Plus ça change . . .
Yowl . . . or Crazy in Moloch! Your Daily '80s: It's the future . . . today! And they all shine on. . . . Your Daily '80s: Beta or VHS?